Fabulous turn key 4 bedroom home w/ NO STEPS! 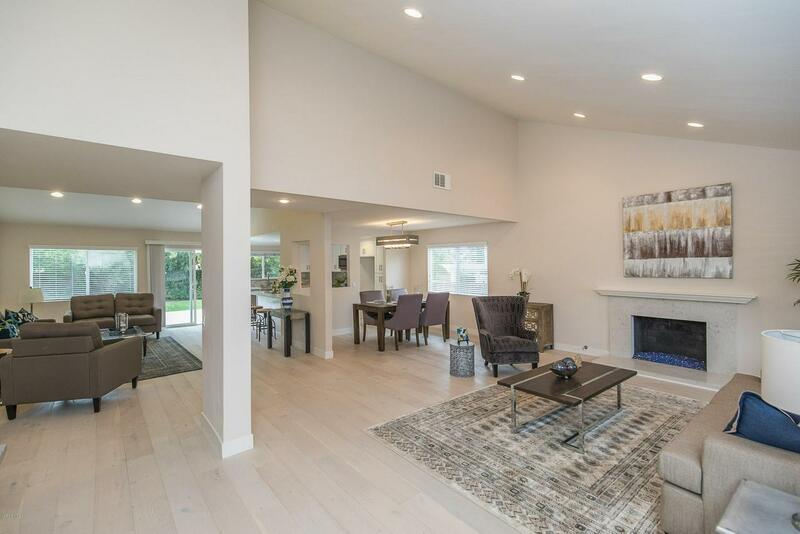 This open and airy floor plan is newly remodeled throughout, no detail has been overlooked here! 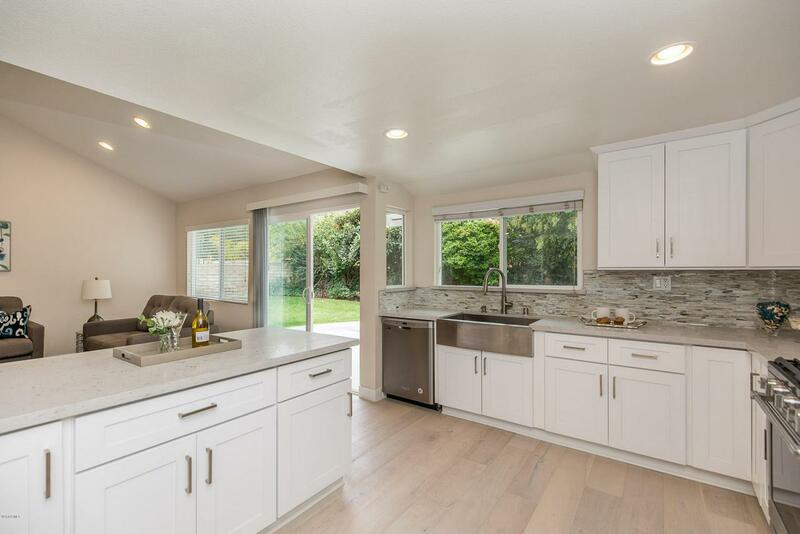 Stunning Kitchen features Quartz counter tops, glass tile back splash, stainless appliances and opens to the living/entertaining areas. Perfect for gathering friends and family to watch a game or celebrate! 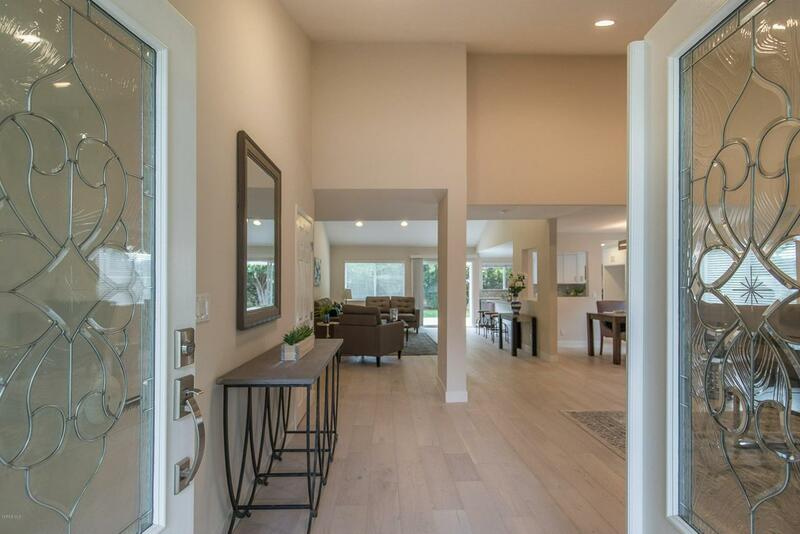 Custom light wood flooring and light tones throughout brings in lots of natural sunlight. A welcoming backyard has a large grassy area w/ a patio and room for a pool. Master bedroom/bath suite offers a walk in organized closet, dual sinks and your own access to the backyard. 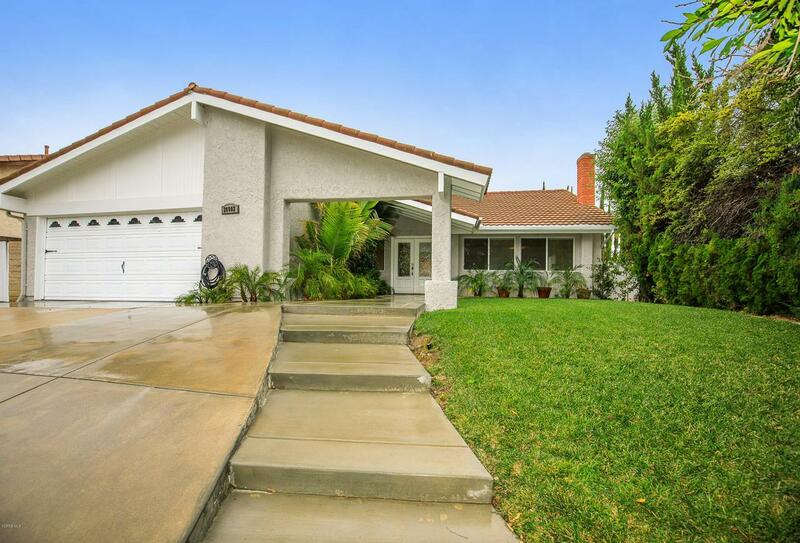 Tucked away in a quiet location in an established neighborhood of Agoura Hills. Also, situated in one of California's Blue Ribbon school districts; near beautiful parks, hiking trails, shops and restaurants! Sold by Nona Green BRE#00878984 of Coldwell Banker Residential Brokerage. Exclusions All Staging And Personal items. Listing provided courtesy of Deborah Fagan DRE#00878984 of Berkshire Hathaway Homeservices California Realty.